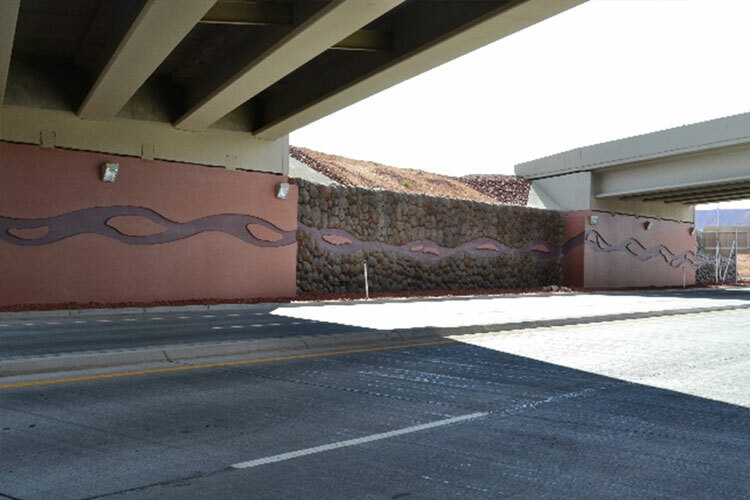 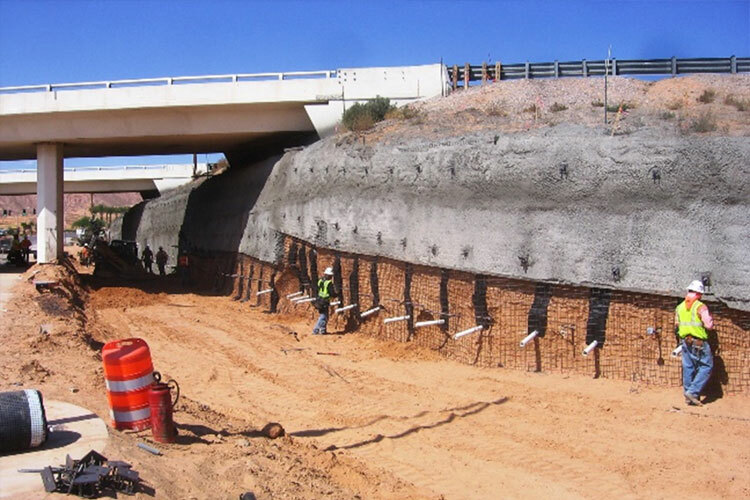 IGES has provided geotechnical design services to support hundreds of transportation related projects. 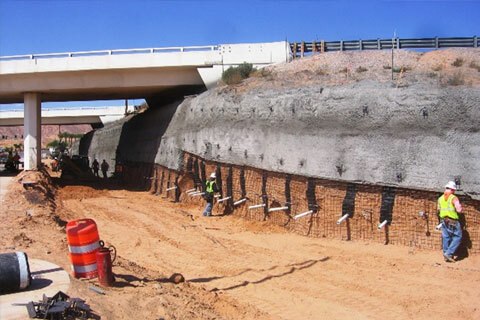 Our road projects range from small collector roads through State roads to Interstate Highways. Our transportation experience includes both airports and rail transportation.